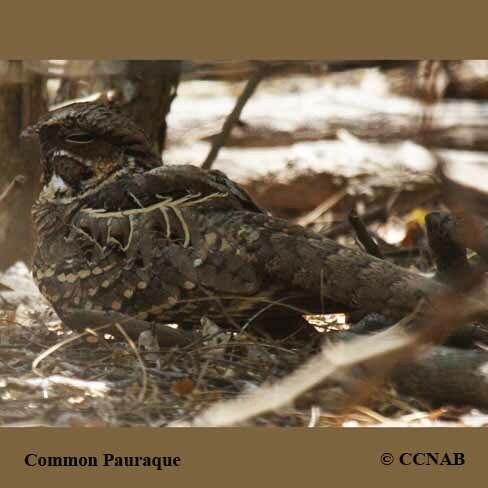 The Common Pauraque is a member of the nightjar family. 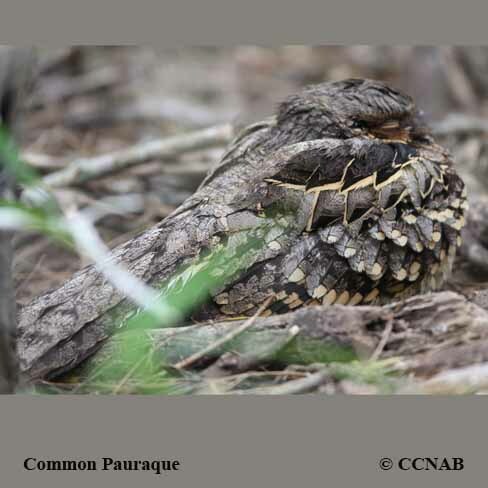 This bird can be found in the most southern region of Texas, rigth into the southern countries of South America. 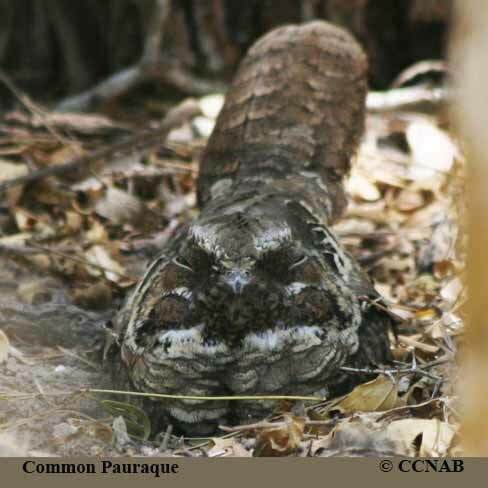 This large nightjar prefers a hot and arid habitat. If seen on the ground, it will remain quiet, depending on its cryptic plumage to conceal it.